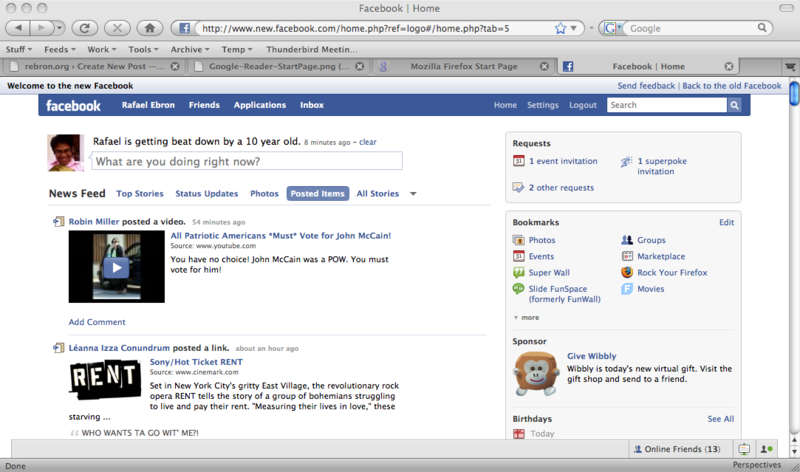 We are updating the MozillaMessaging.com web site and teaming up with our friends The Royal Order and silverorange. 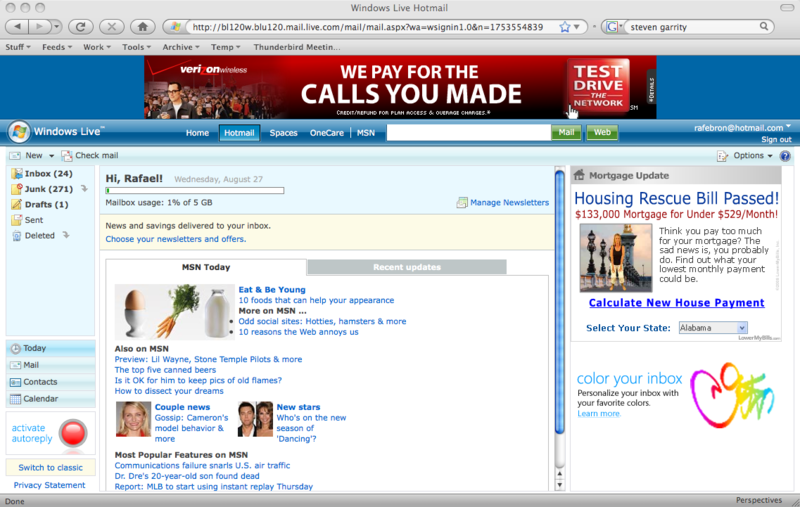 We are updating the web site to get the majority if not all end-user facing Thunderbird related pages onto MozillaMessaging.com. 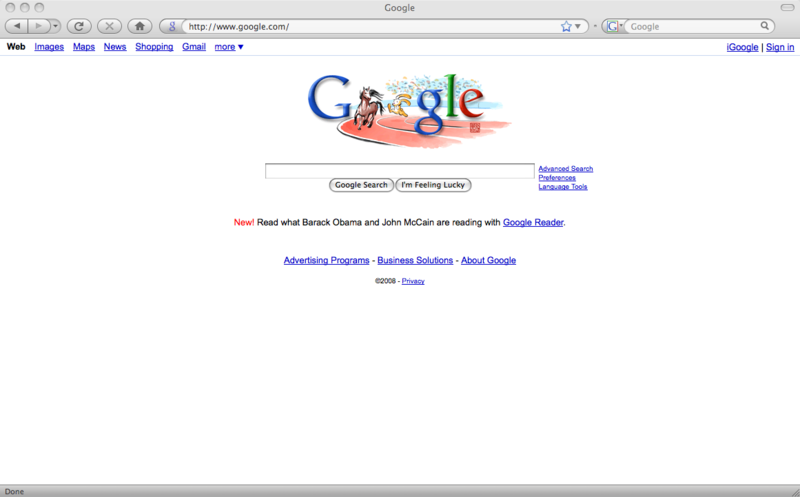 Right now, these pages are on mozilla.org and mozilla.com. Here is the site map [pdf], it's in its third revision and we would like feedback from you by Thursday. Send me email at rebron@gmail.com or comment in the post. We're starting the decision process next week, Sept 29 and will wrap up by October 17. Please let me know if you have any questions. 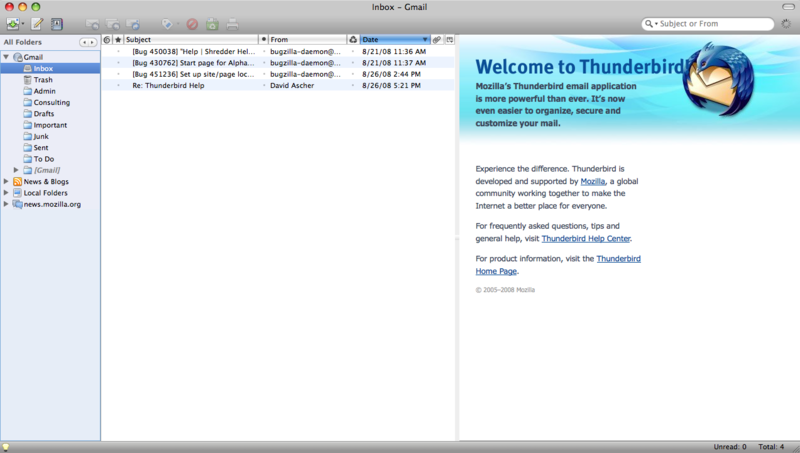 Separately, we are working on SpreadThunderbird.com. We meet up every Thursday and we'll be hanging out at #marketing. Come join us. *in progress/working* These pages and thoughts are not final. 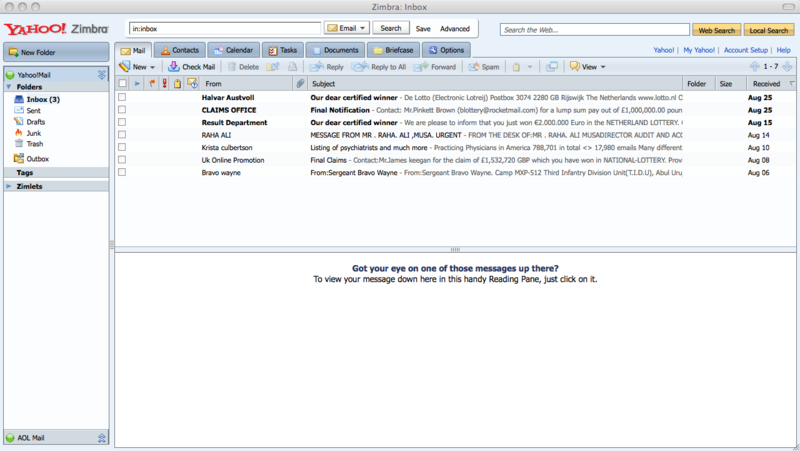 What do you want to see when you first open up your email client? Follow-up. If your answer was the last email in your inbox, what if you have no email in your inbox? It's unclear whether the measure of a good start page will be based on activity on that page or high clickthrough since the next step after seeing the Start page is to go to the inbox and check for new email/read email. 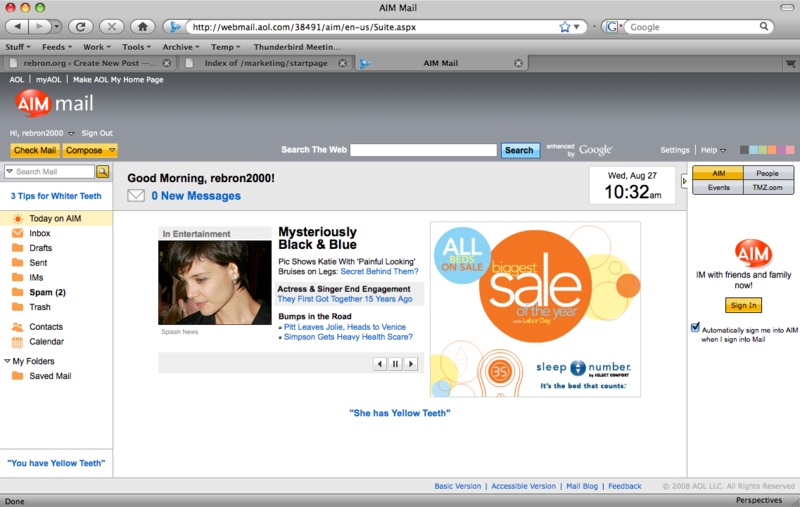 However, a user will go back to the Mail Start page and then may want to do something from that page after reading email. 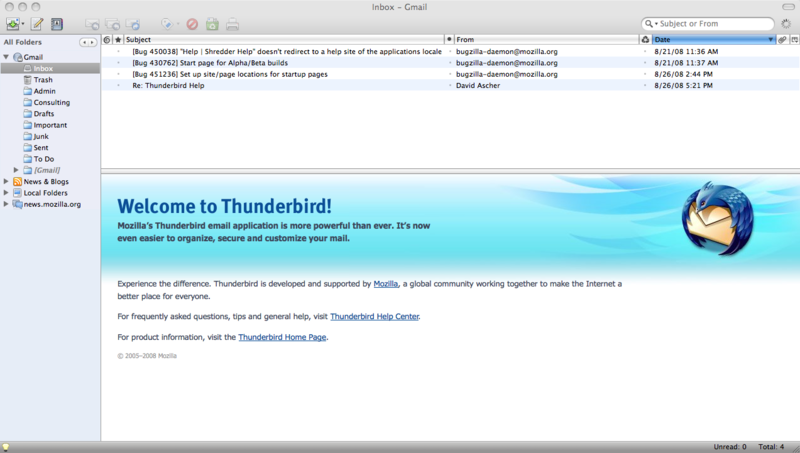 Here's the current Thunderbird start page vert view (above) and in classic view. It's actually more of a Welcome page versus a Start page where a Start page is something you see everyday and is (can be or should be) useful to you. 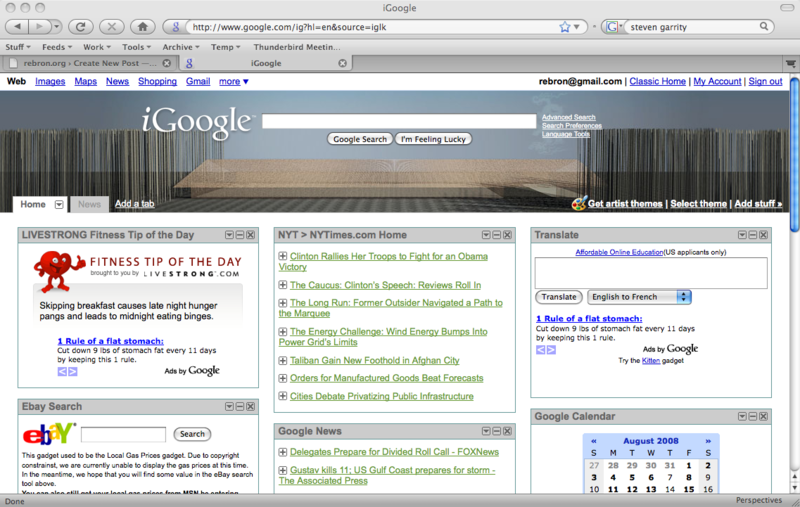 A Start page is something you *want* to see everyday. 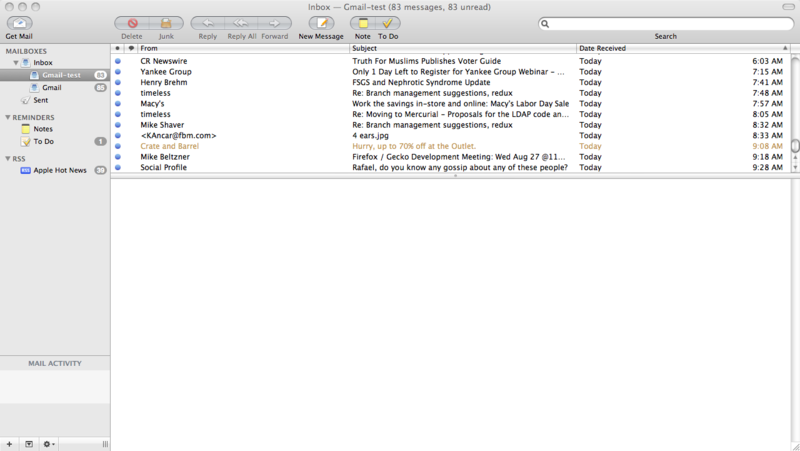 Clients like Mac Mail and others [Zimbra] don't have a Start page, you get a message or a blank message pane view. 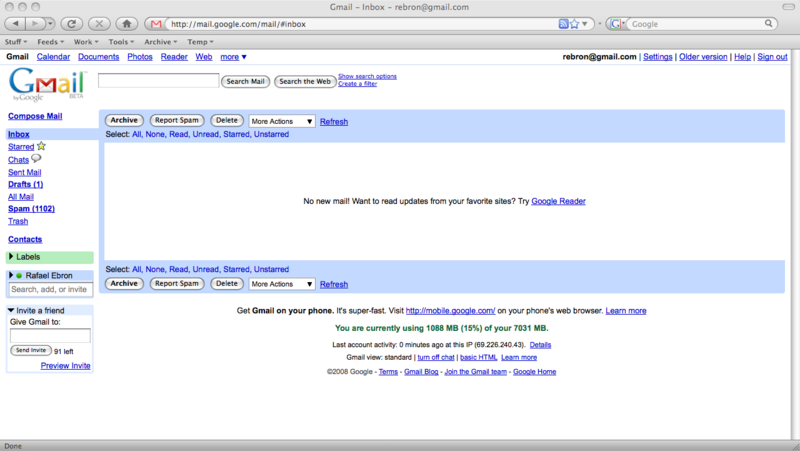 Gmail's start page is your inbox and a try something else message if you have no emails in your inbox. Yahoo! 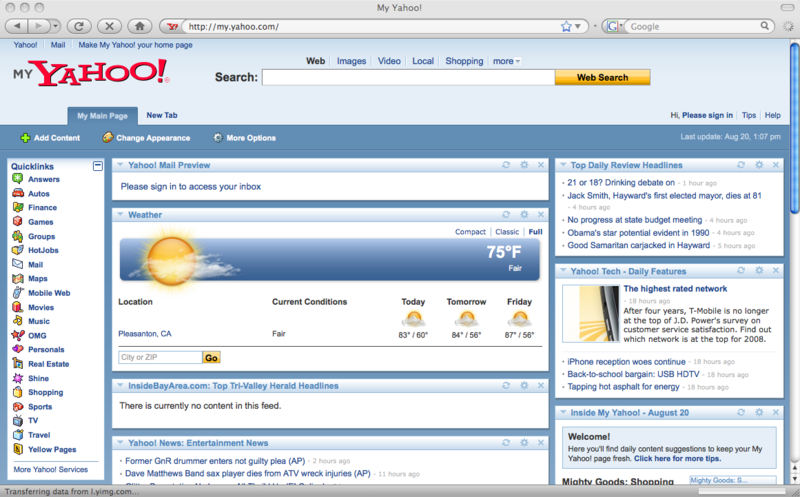 Mail's start page is another Front page with weather, news, other info. It's the "we're going to try and give you some useful information" but "we're really only doing this so we can monetize webmail." 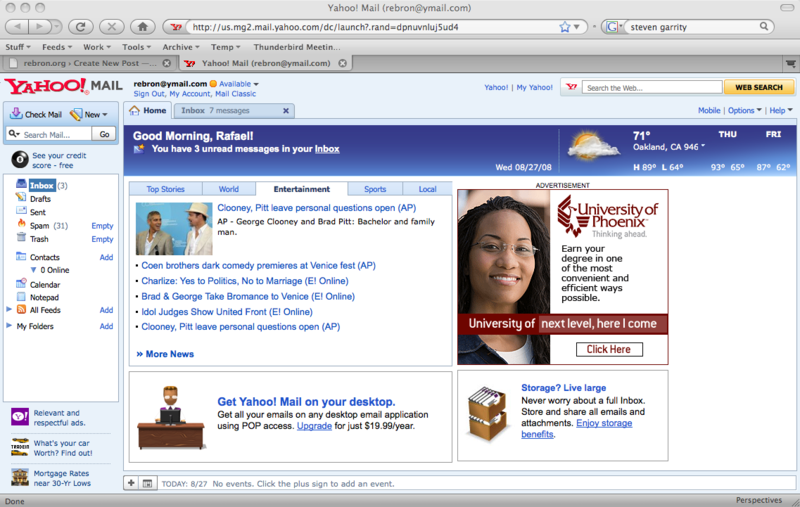 AOL Mail and Hotmail have a variation of Yahoo!Mail's start page. 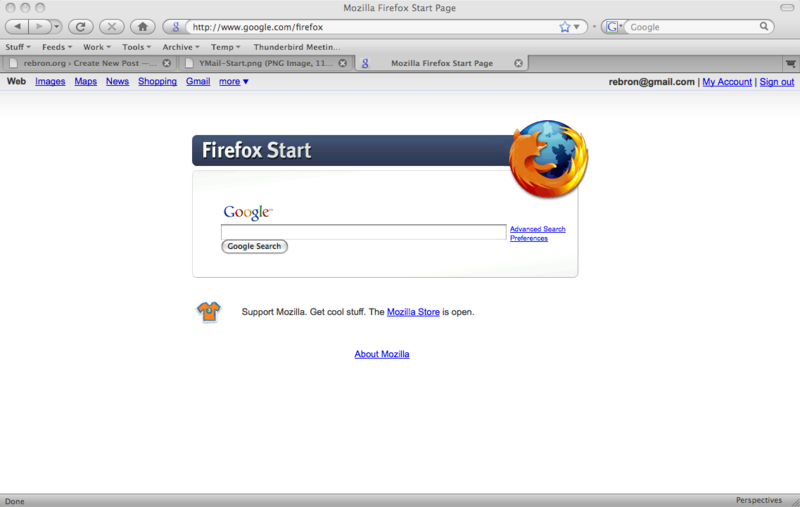 The Firefox Start page is done the way it is because: a) a blank page was not acceptable, b) a page that displayed project or product information was not the right answer, c) it was a simple page and easy to localize, d) high clickthrough rate or activity on the page makes it seem like it was/is the right choice. 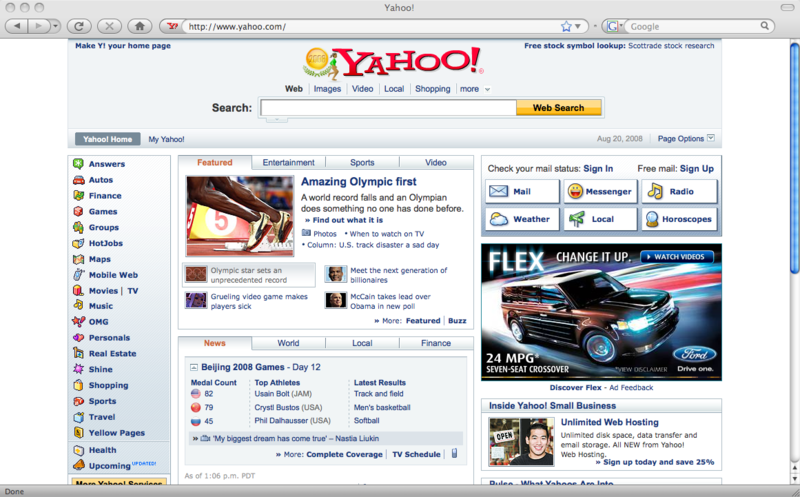 Yahoo's two start pages: yahoo.com and My Yahoo!